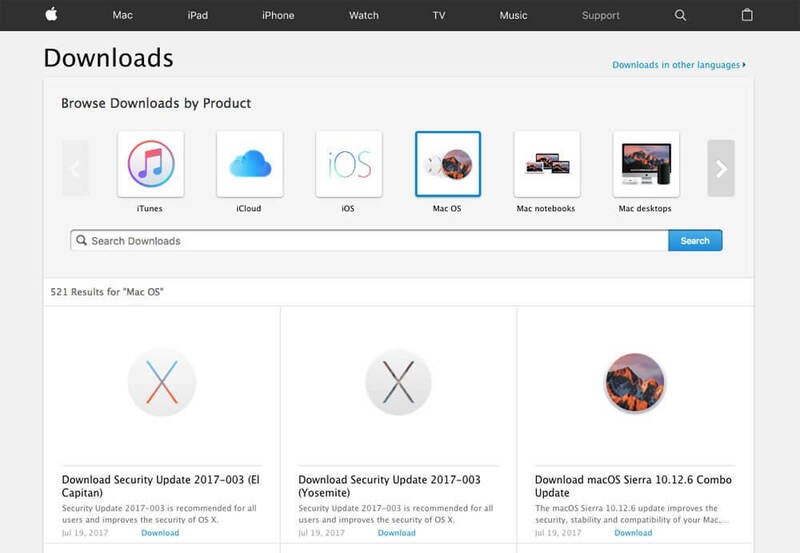 Installing a new MacOS version has to be simple, as your Mac usually tells you whether a new update is available and offers to download it. Sometimes it is already downloaded, so everything you need to do is just to install the update. And what a pity when you start installing a new MacOS version waiting for new impressions, and your machine freezes. Read more to learn how to fix that. I’ll also tell you how to fix a bug with ‘MacOS can’t be installed’. There are several reasons for the interruption: power cuts, the lack of free disk space, or other problems with the Mac. So, it is always a nice idea to visit Disk Utility and see if you have enough space on your system disk. Let’s learn everything step by step. Check the Apple servers. Maybe too many people are in a hurry to grab their update and Apple’s service is just can’t stand such an “attack” from the side of customers. You can go to ‘System Status’ and check the ‘MacOS Software update' to see whether there are some issues from the Apple side. Connect to the Internet with a wire. The wireless connection may work slower or worse with large files. Also, your Wi-Fi adapter may have problems with the connection. Cancel your download. Restart it. Go to the App Store, find the software and click Option/Alt. Cancel it and try to download the update once again. That may fix your problem. Get the update from Apple’s support site. If the cause of your problem is the App Store, try getting the update from the support website. Here are the downloads. How to Find Out if an Update Has Stuck? Sometimes you can see a black, white or grey screen. 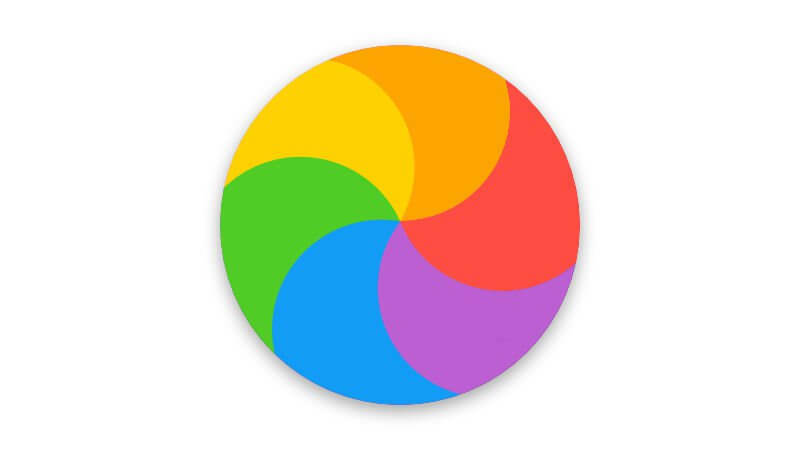 It can be so dark that you may confuse this with a turned off Mac. If it is really frozen, hope that you have made a backup before installing a new MacOS. The only way to fix that is to restart your Mac, enter it in the safe mode and start the installation process once again. Check if your Mac is stuck for sure. Sometimes updating MacOS can take a really long time, so make sure that it is not a long process but your Mac has really stuck. 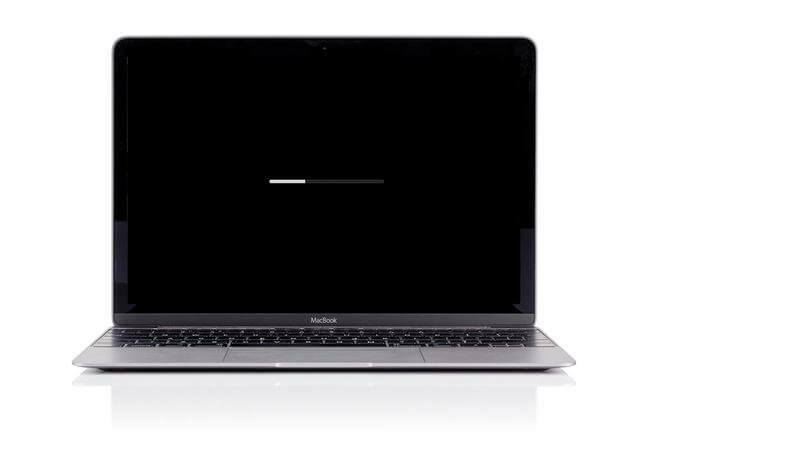 Your Mac can say at one moment that it needs 20 minutes to complete the installation, and at another moment it may prolong that time to 2 hours. It is quite natural. Visit the Log to make sure that your Mac is installing a new MacOS. Command+L will bring up the details of the process and the estimated time for completing the installation. You have done everything from the previous part and made sure that the Mac is stuck. Shut down your Mac for a few seconds and restart it using its power button. Go to the App Store and visit Updates. Check what is there and if the process carries on. Install the Combo update. 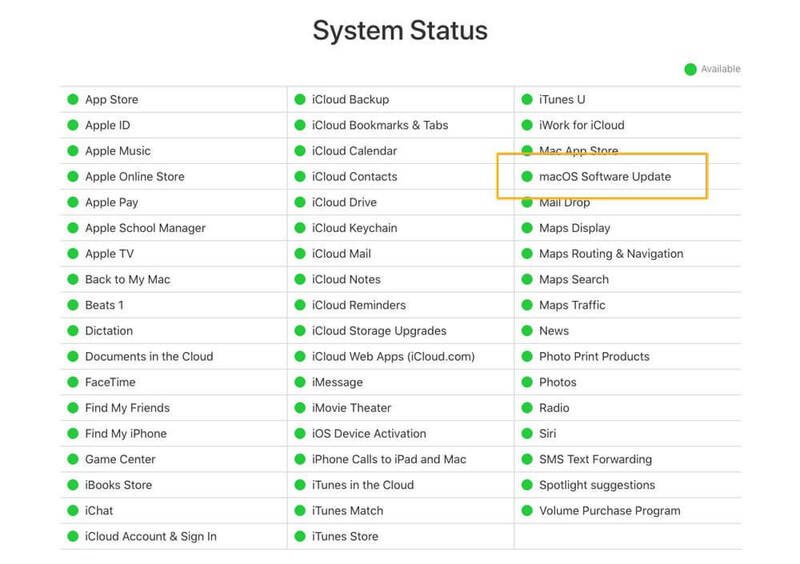 Apple has other sources of updates, if App Store doesn’t work, get them from Apple’s website. There are Combo updates that include not only the latest MacOS version but other necessary files for its correct functioning. Install the Combo update in the Safe mode. Press ‘Power’, hold down ‘Shift’ that will start your Mac in the Safe mode. Check whether there are no lacks of storage or RAM. Reset NVRAM, if the previous steps didn’t work. Hold the Command, Option, R and P keys while restarting your Mac. Reinstall your MacOS in the Recovery mode. Hold down Command and R keys while startup to enter the Recovery mode. Select ‘Install new OS’ that will replace your old OS with a new one. Moreover, we have a manual for installing MacOS from this mode. Use an external drive to install MacOS. Here is an example with MacOS Sierra installation USB drive. Visit Disk Utility after updating. This is made for correcting any possible issues. MacOS Can’t Be Installed: What to Do? Here is an instruction for those who have faced this window. Start your Mac in the Safe mode. In this mode, go to the App Store and search for the latest MacOS version. It is Mojave now. Install it in the Safe mode and wait until the process is finished. Alternatively, check whether your Mac is compatible with the system, as it can not work with old machines.